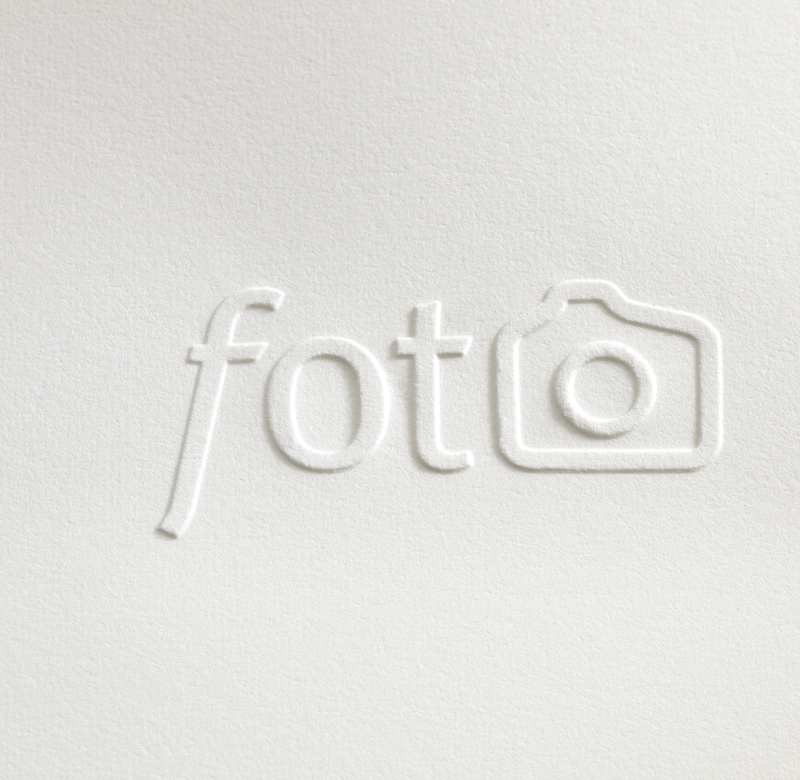 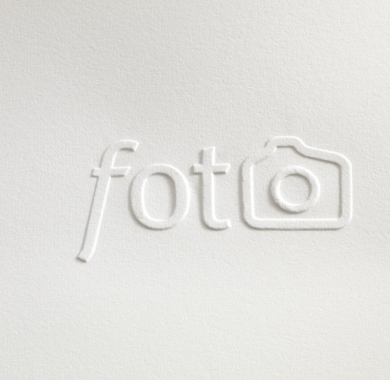 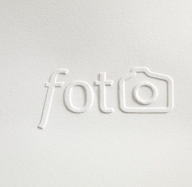 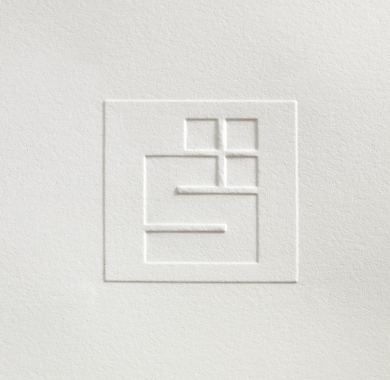 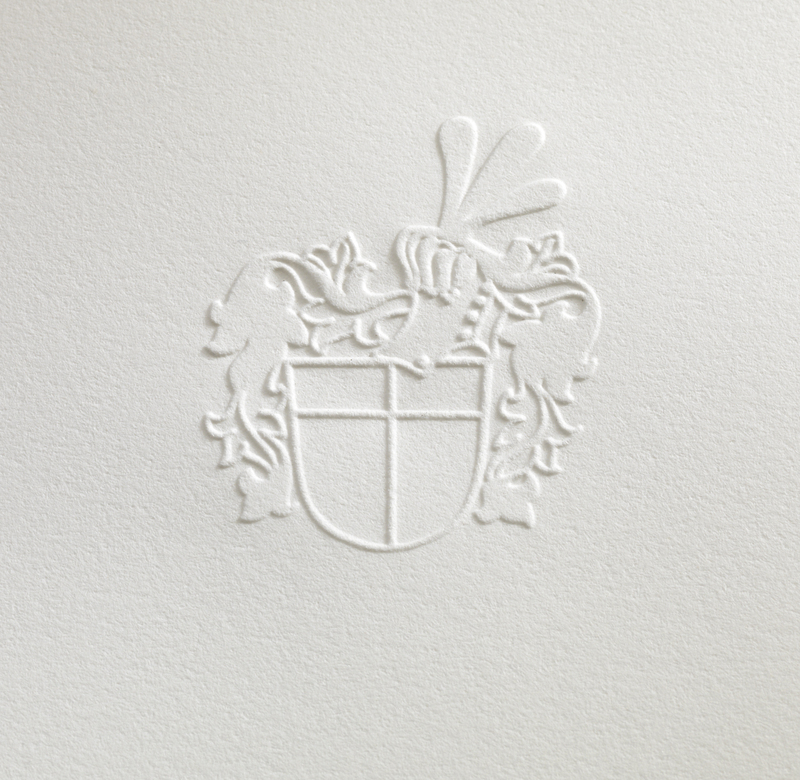 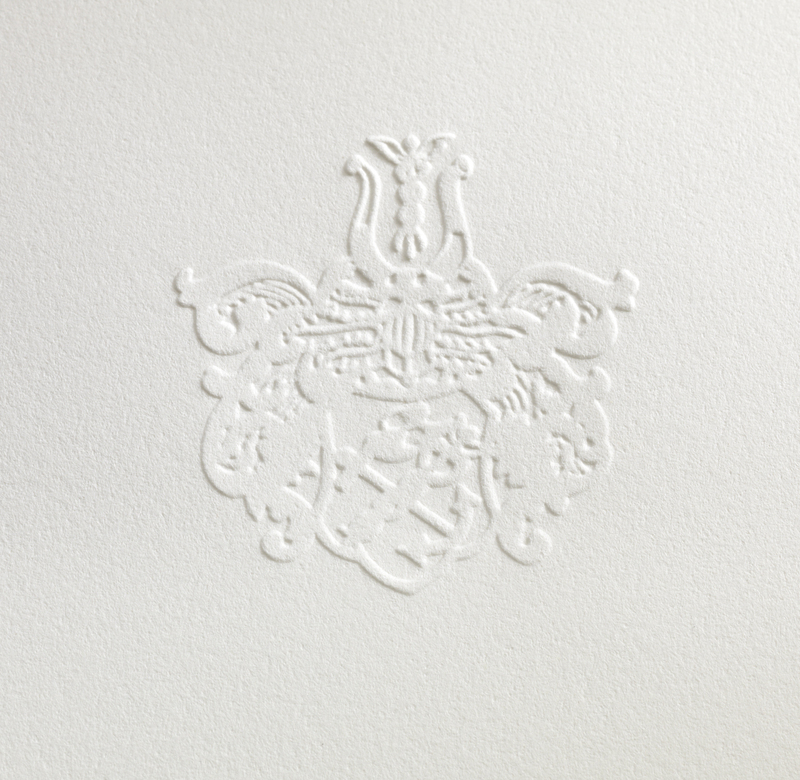 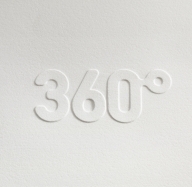 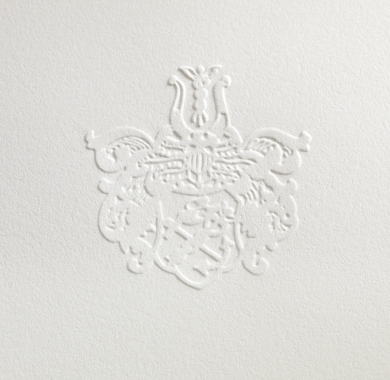 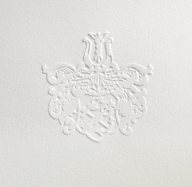 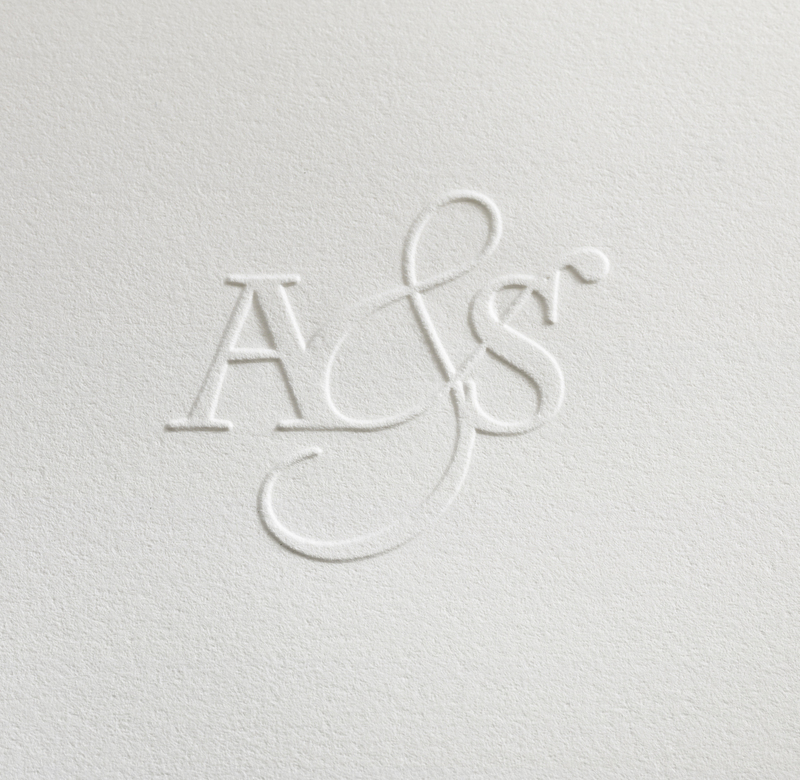 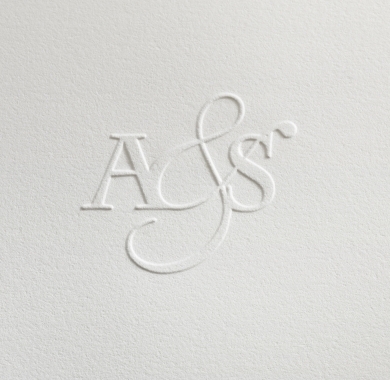 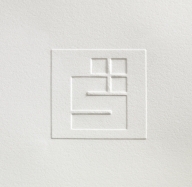 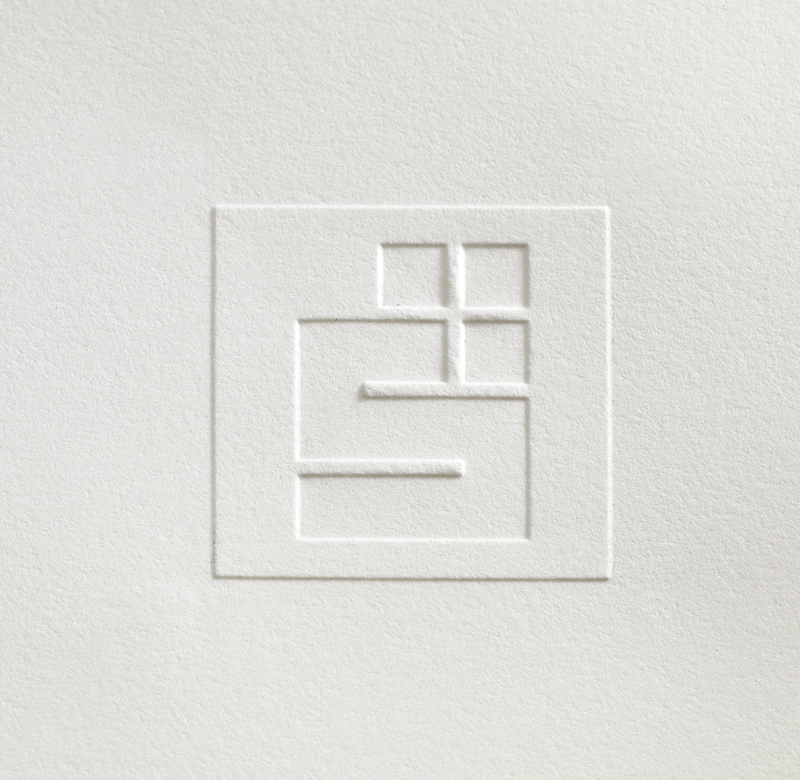 Herewith we'll show you some examples of embossing. 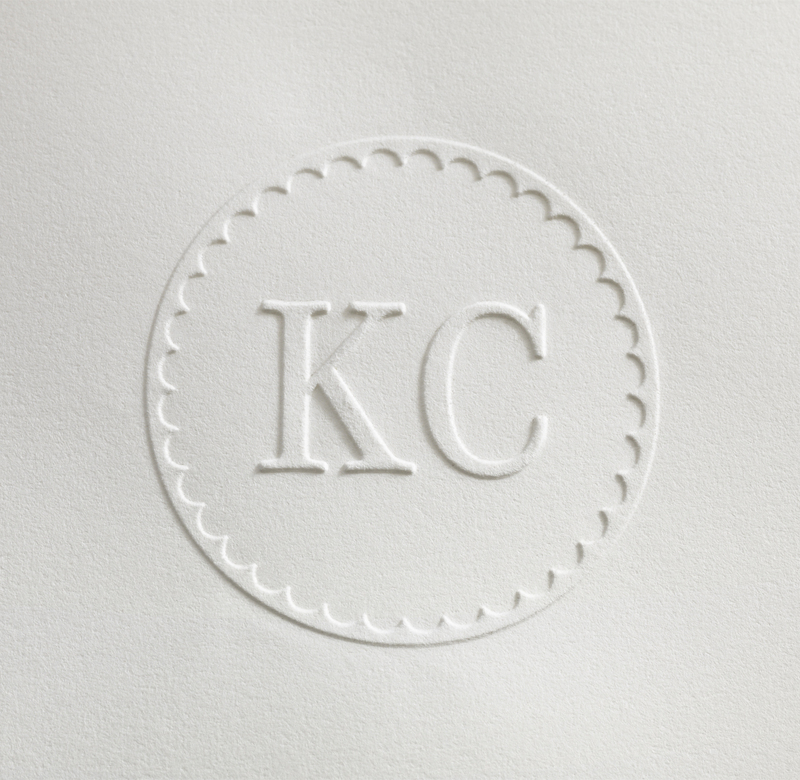 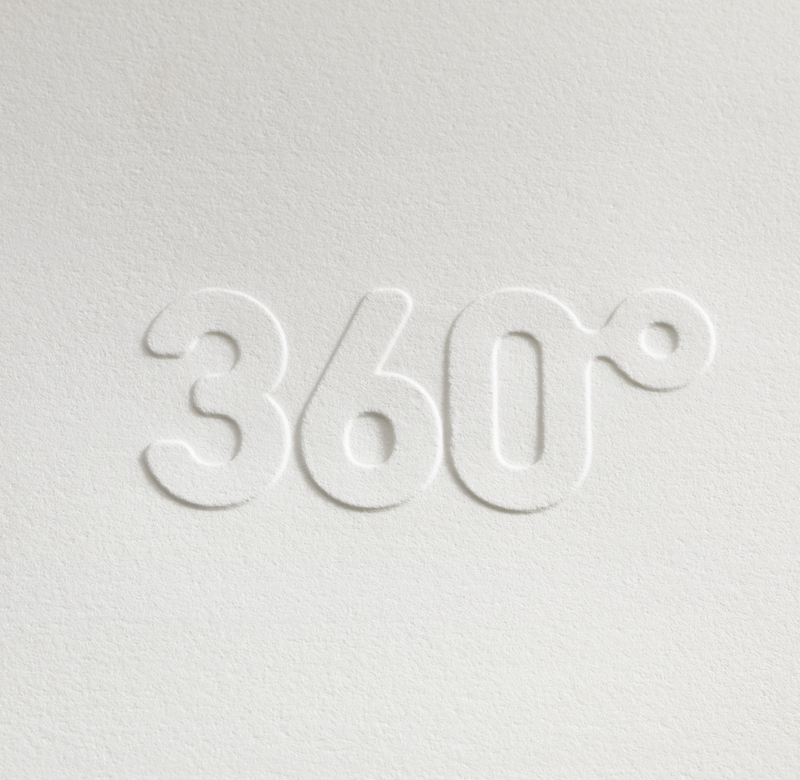 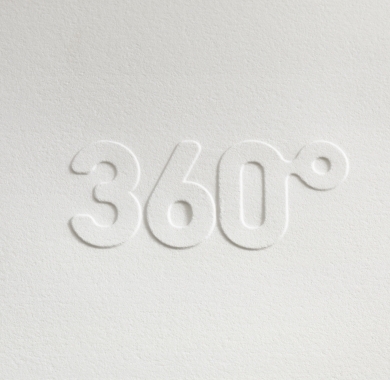 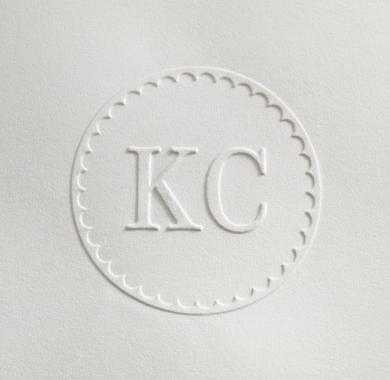 In the end each embossing stamp is only as good as its design. 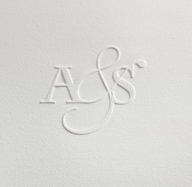 The following examples and the area "info" will give you a good idea to what you should pay attention when designing an embossing stamp. 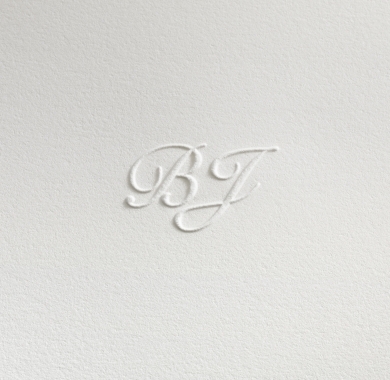 The rectangular inserts are perfectly convenient for first- and familyname or a combination of letters. 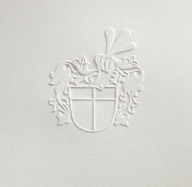 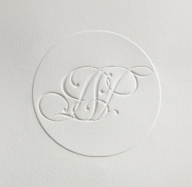 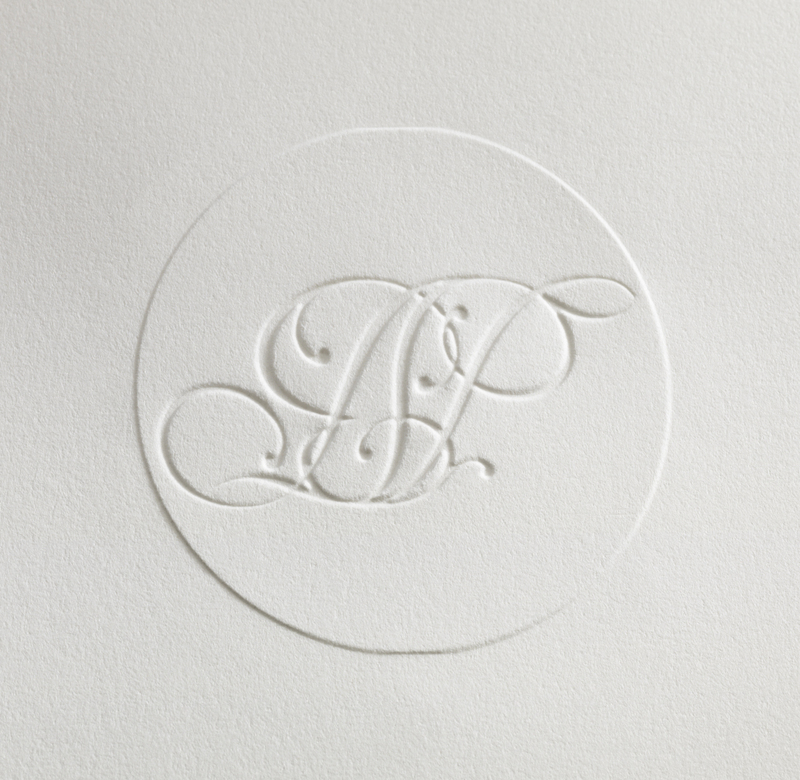 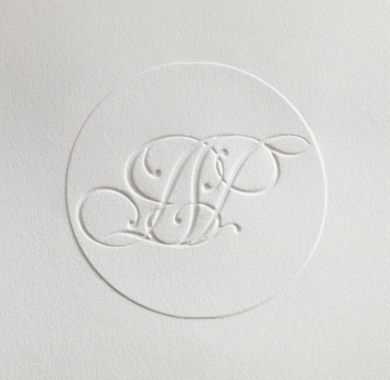 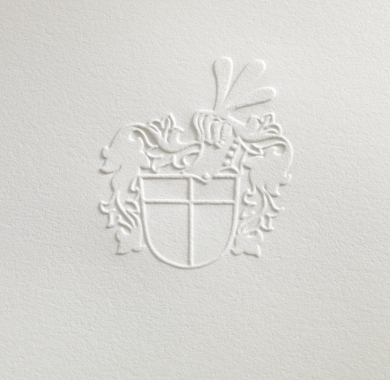 The round inserts are convenient for monograms and motives for ExLibris. 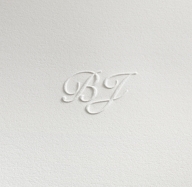 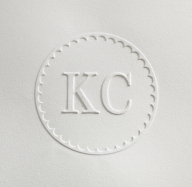 This file/artwork will be used for your embossing die insert.